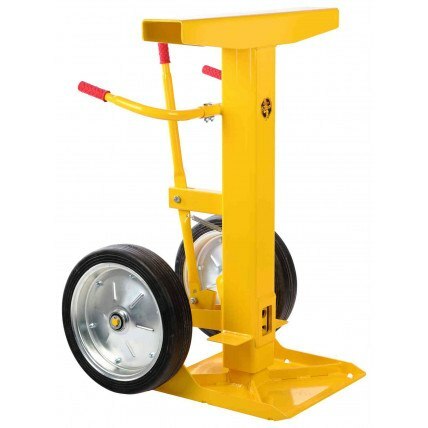 The risk of theft of tools on construction sites and from vehicles is on the increase which is being combated by innovative vehicle and site storage. 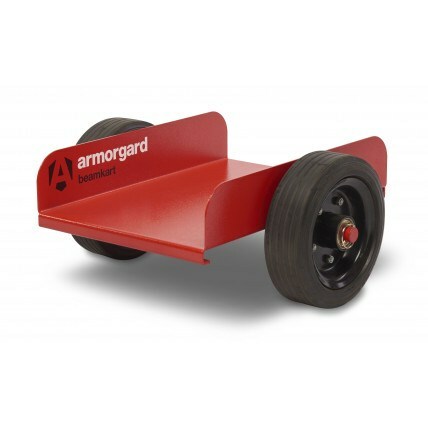 Both Armorgard and Van Vault offer Site Tool Chests and Vehicle Tool boxes with "Secured by Design" police preferred specifications to provide even better security for your valuable power tools and transformers. 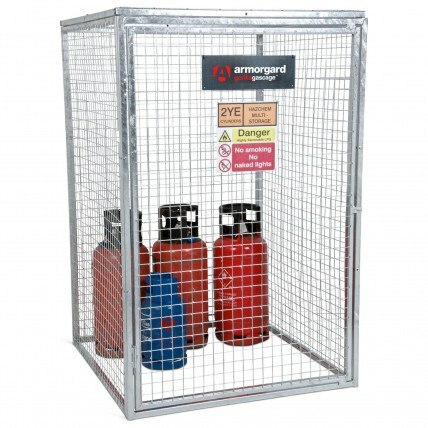 Furthermore the provision of secure chemical substance amd flammable liquids storage is paramount to provide a safe environment for those working on site - the Safe Options range of site storage meets these COSHH requirements. Looking to safeguard tools or equipment used while on the job? Check out these five unique and affordable security boxes. 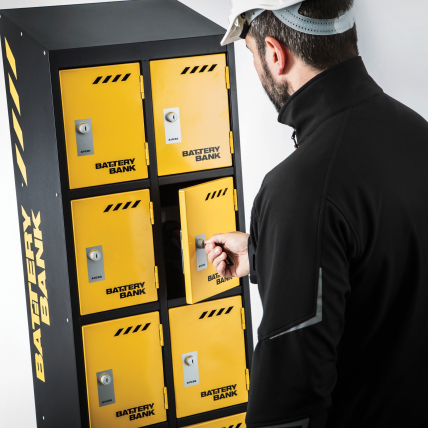 The modern industrial workplace has many items that require specialist storage for both security reasons and for safeguarding your workforce. Whether you need storage for pneumatic drills or somewhere to securely hold hazardous liquids, Safe Options have a range of safety equipment to suit your needs. 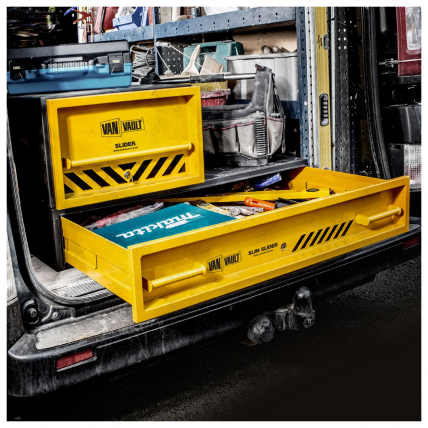 What's the best method to secure a tool site box? There are several ways to secure your tool site box. If you are working outside then ensure you have a site box that is both waterproof and can keep out thieves. Place the box on high ground, as this will prevent rain water from gathering around it and make it easier for you to access its contents. When placing the box it is also a good idea to locate it within the sight-line of a security camera. Criminals will be less likely to attempt to break into the box if they can be caught on CCTV! 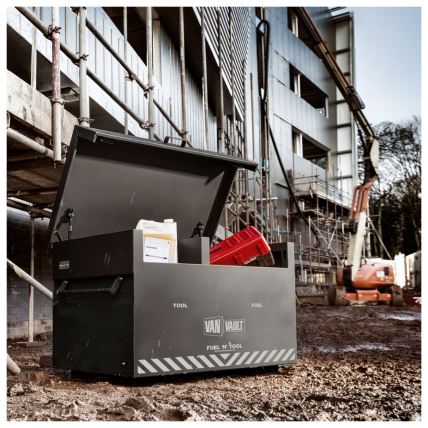 How Can Tools On Site Be Stored Safely? 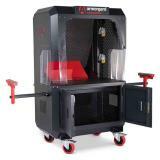 A robust site box is the best way to store your expensive tools safely and securely. We currently stock site boxes in a variety of sizes, allowing you to store power tools such as jackhammers and drills. 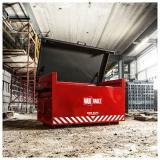 Our site boxes can also store other work equipment such as hard hats, flash-lights and face shields. Solidly built with security in mind, deadlocks and solid steel construction keep potential thieves at bay. How Do I Best Cover And Protect Oil Drums? 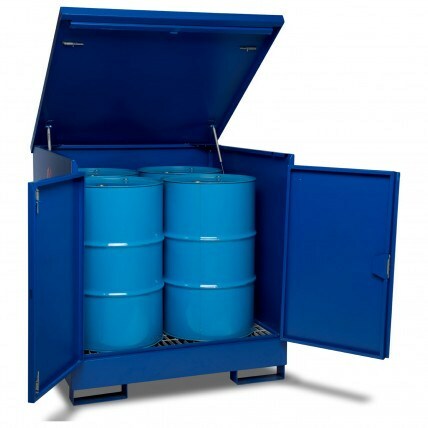 Enclosed drum storage units are the safest way to store oil drums. 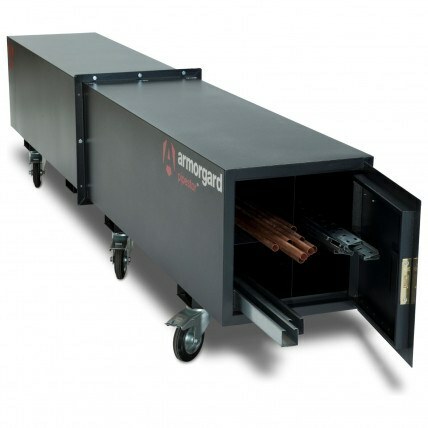 These units provide up to 30 minutes fire resistance for drums containing both chemicals and flammable liquids. Safe Options stock storage units with capacities from 2 drums up to 48 drums. 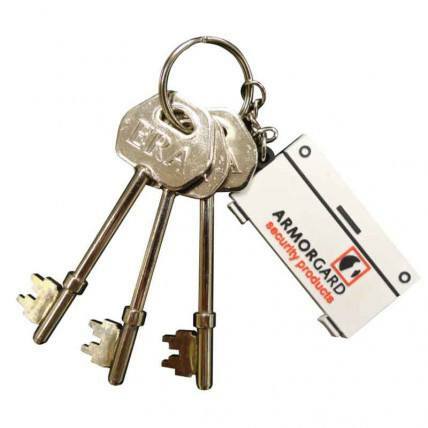 Security key locks also provide protection from theft.